see the best version of you. Your face is how the world sees you. 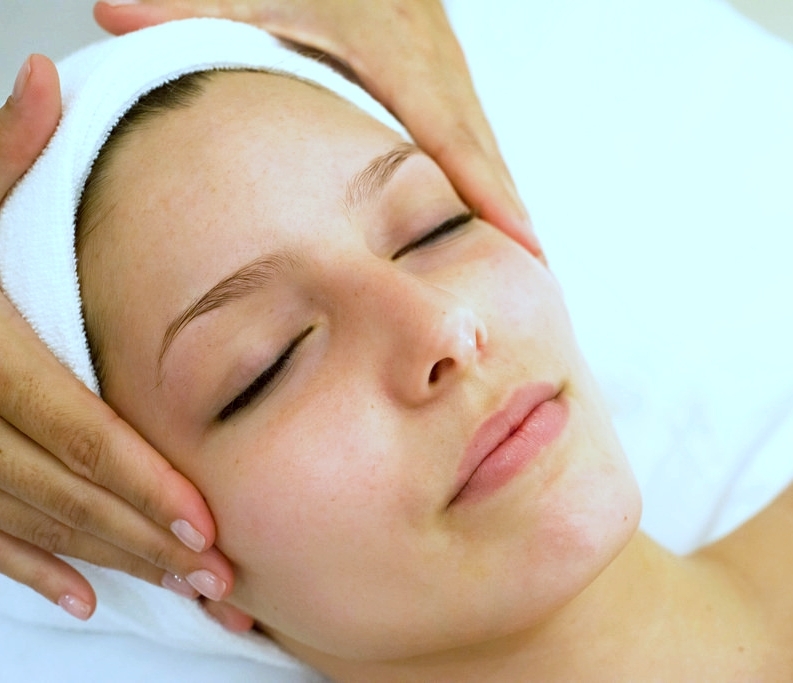 And with Open Sky Day Spa’s wide offering of facial treatments, you can put your best face forward. 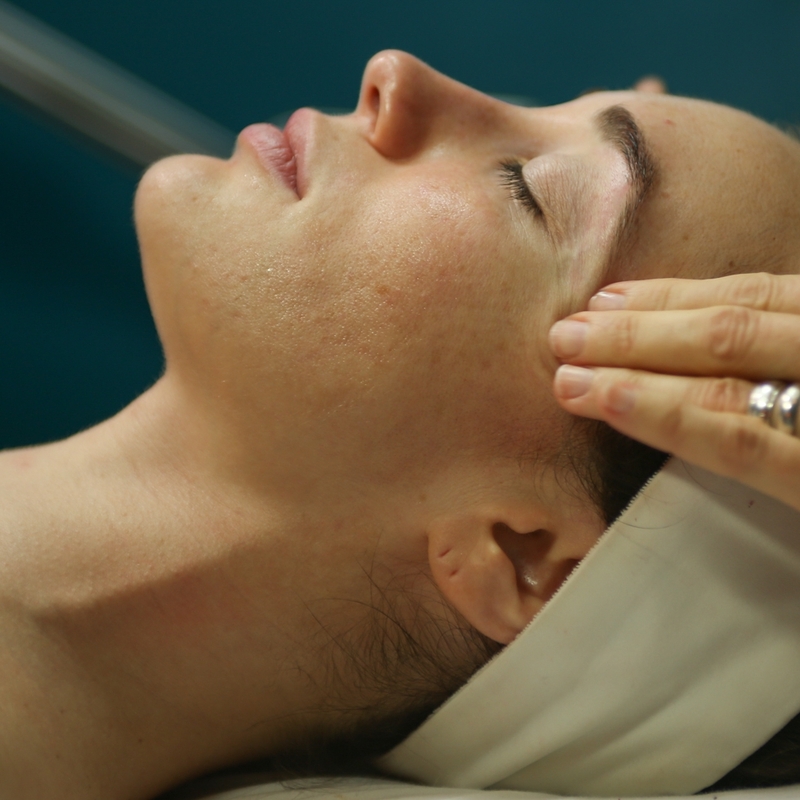 Addresses skin concerns like acne, aging, and brightening, our custom facials are the ultimate in relaxation. Includes deep pore cleansing, exfoliation, and customized serum and mask treatments as well as a rejuvenating neck and face massage. This non-acid peel creates a substantial increase in fibroblast activity as well as significant stimulation in collagen production. The facial infusion gently resurfaces the epidermis by feeding the dermis to encourage cellular renewal, making it safe for any skin condition. From green coffee & cranberries to chocolate & cherries, this indulgent treatment provides a surge of antioxidants to help ward off environmental pollutants. Brighten & restore your skin's suppleness with rich vitamins & nutrients. Add the Infusion boost to lift, firm & tighten the skin. Includes everything in the custom signature facial, plus an additional AHA's and/or salicylic depending on your specific needs and goals. 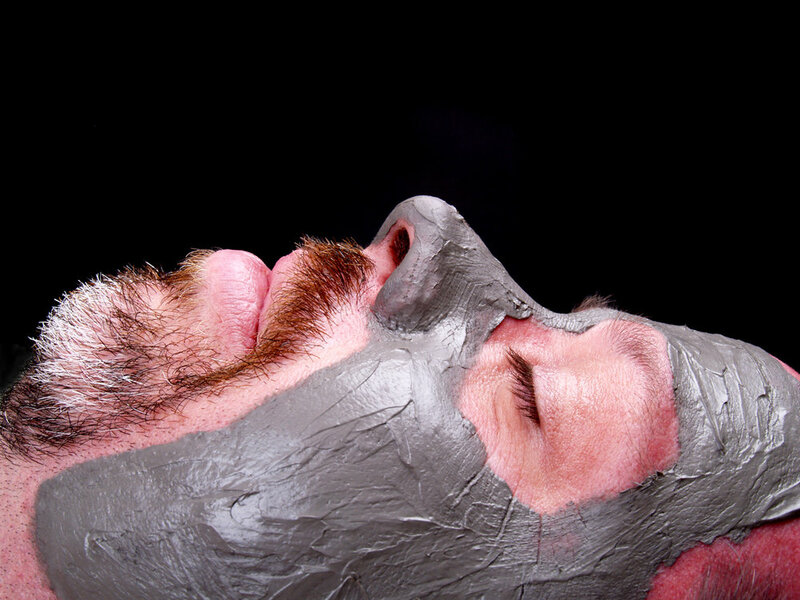 Specifically designed to target the special needs of the modern man, this facial includes exfoliation and extraction accompanied by a head and shoulder massage. 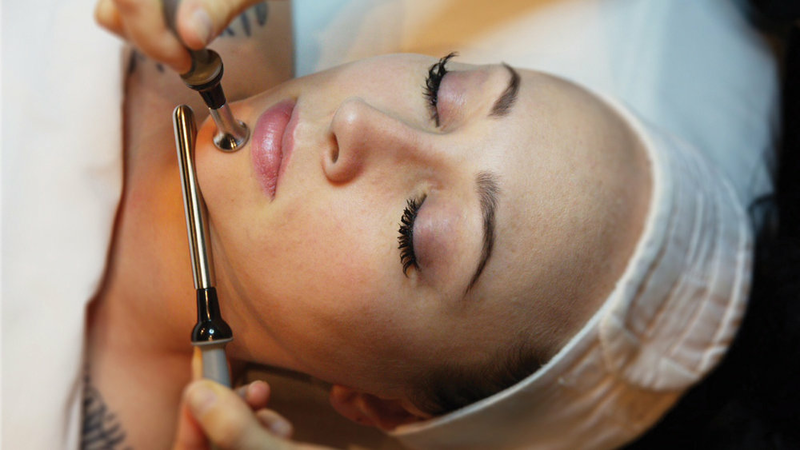 A relaxing treatment that improves skin health and appearance in just 30 minutes. Includes cleansing, 2-in-1 exfoliation/hydrating mask under steam, toner, serum, and moisturizer. Whether your goal is to reduce fine lines, improve skin tone and elasticity, or heal inflamed spots on your skin, our Osmosis Professional Medi-Infusion will leave your face feeling like new. This state-of-the-art anti-aging treatment repairs and balances skin, reduces the appearance of fine lines and wrinkles, improves circulation, lifts and tones facial muscles, clears up and reduces acne, improves skin pigmentation, and treats sun damage. Learn more about TAMA Microcurrent. Treat your back to this treatment, which cleanses, exfoliates, and moisturizes your back’s skin while relaxing tension with massage. 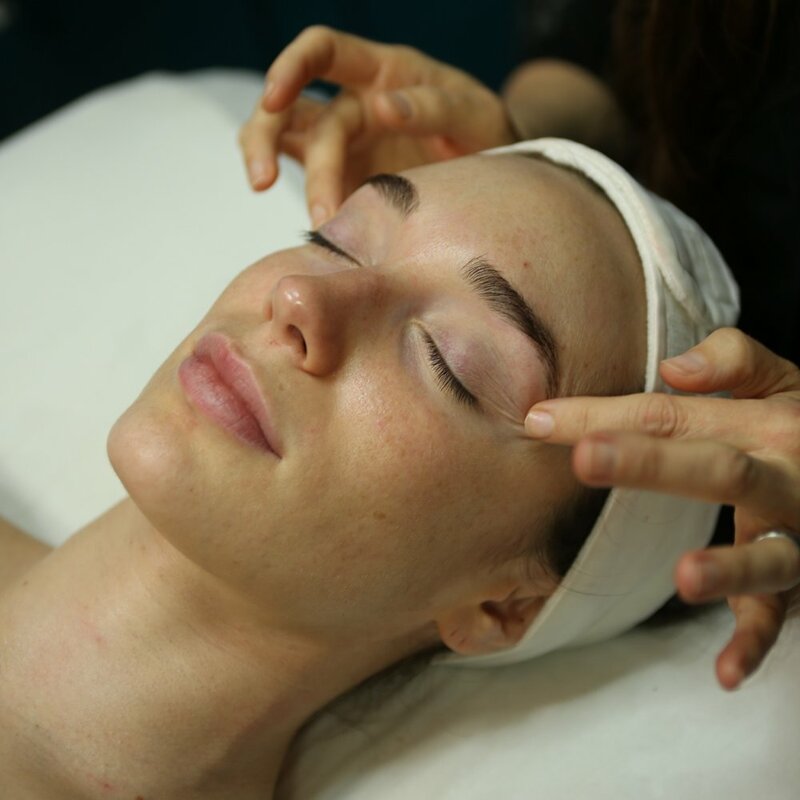 Calm tired eyes with the use of a cooling hydrating mask and pressure point massage to detoxify and stimulate lymphatic drainage and target fine lines, improve elasticity, and brighten the eye area. Designed to remove dead, flaky skin, this treatment uses an enzyme peel and sugar scrub to leave your lips feeling soft, plump, and kissable. This plant based moisturizing treatment is an environmentally friendly alternative to a typical paraffin wax treatment. It’s rich in palm, soy, coconut, and jojoba oils, leaving your skin soft and supple.